“Seattle, a city synonymous with alternative rock, has also been known as an incubator for talented young jazz players who leave town to develop and thrive elsewhere. The Black and Tan Club on 12 Ave and Jackson Street. First called the Alhambra, the jazz club was opened in 1922 and closed in 1966. The name Black and Tan referred to the Asian, Black, and White patrons who all happily mingled together, effectively creating a tolerant space in a racially charged era. Will YOU be two steps down on August 28th? 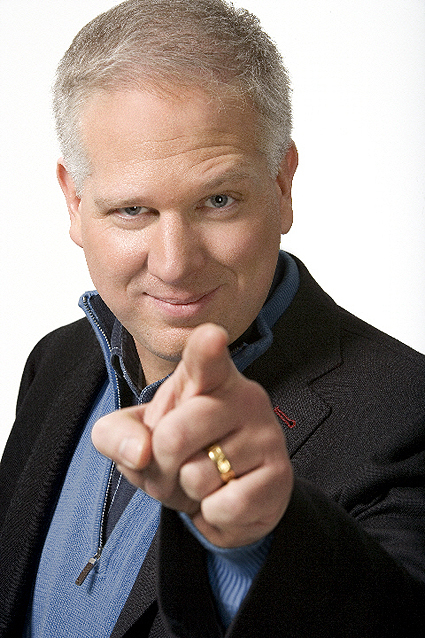 Glenn Beck is going to restore honor to America on Saturday. Tags: African American, America, anniversaries, civil rights, conservative, education, Glenn Beck, government, history, Martin Luther King Jr., mongering, patriotism, reality shows, school, speeches, Tea Party Movements, the Cobert Report, the Daily Show, Washington D.C.
“Just down the street from the hot dogs of Gray’s Papaya, on a row of down-market Greenwich Village shops selling used CDs and a certain kind of glass pipe, 52 West Eighth Street is easy to miss. But a small sign marks hallowed musical ground: Electric Lady Studios. 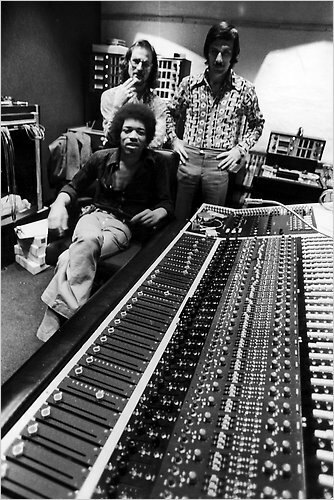 Jimi Hendrix, seated, with the engineer Eddie Kramer, behind him, and the studio manager Jim Marron in the control room of the unfinished Electric Lady Studios on June 17, 1970. Here’s an article on the pullout of American forces from Iraq leading up to the deadline at the end of August. It’s heavy on the hindsight and even has its own soundtrack! 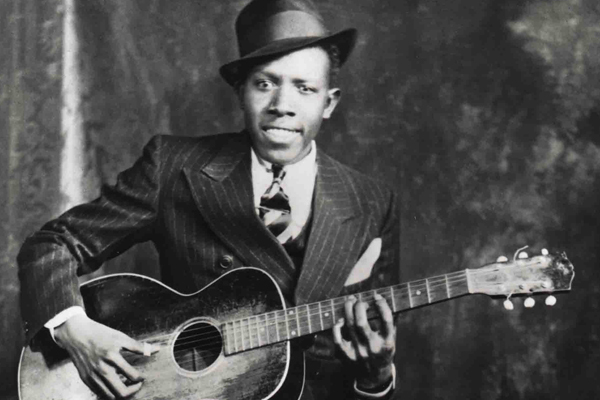 Out of all the musicians in the morbid “27 Club,” the figure perhaps the most mythologized is Robert Johnson. On 16 August 1938 he died under mysterious circumstances – and this murky haze surrounding his death hasn’t become any clearer with time. The legends about his life and his music, however, grew strong and became immersed in the American blues musical consciousness. Johnson is the man that supposedly sold his soul to the devil down at the crossroads. In return, the devil taught him how to play the guitar. Real bluesy like. The crossroads Johnson apparently made his Faustian bargain at was located in the Mississippi Delta.